We take pride in our track record of proven real estate sales within the Adelaide region! We are also pleased to assist our vendors by offering our famous “no sale, no charge” way of selling where we cover all of your marketing expenses. If we can’t sell your property for the price you want, you don’t pay a single cent to us! Would You Like to Find Out how Much You Could Sell Your Home For? When it comes to investment properties here in Adelaide we are your go to experts, providing invaluable guidance and assistance. If you are considering investing in Real Estate in South Australia, a conversation with one of our Property Investment Consultants is a step in the right direction! See a collection of our articles outlining property investment as we cover key terms, strategy and some useful guides. Our team of expert property managers will assist you with the day to day running of your Adelaide investment properties, allowing you to truly relax with peace of mind. You don’t want to trust just anyone with such a large asset, so find out a little more about how Activate Property looks after your biggest investment. Is your investment property currently achieving the best rent possible? See a collection of articles we have put together for landlord's and potential landlords, as we provide useful tips and information for anyone planning on renting out an investment property. The landscape of investment lending is a constantly changing field, with different rules and regulations constantly being updated and changed. When it comes to investment finance you need a true expert in your corner. Here at Activate Property we specialize in investment lending that builds portfolios! 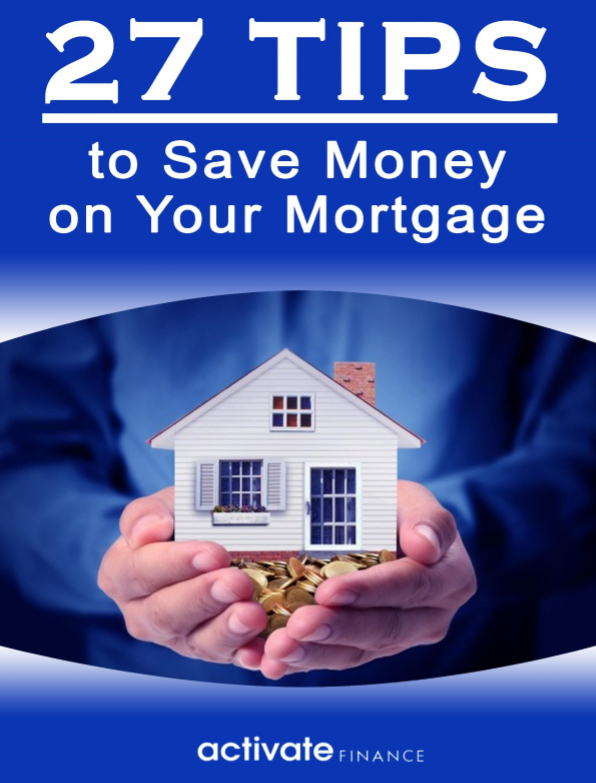 Download our Guide with 27 Tips for Saving on Your Mortgage! Interest Only or Interest and Principal, What Is the Difference?